The individual was allegedly planning a terror attack in Seville, Spain, over Easter. 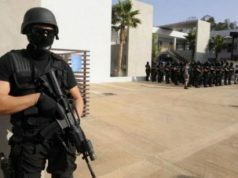 Rabat – Moroccan security services, in cooperation with Spanish and Moroccan intelligence services, have arrested a Moroccan terror suspect, who was allegedly planning a terror attack in Seville, southern Spain. Spanish police also raided the suspect’s house in Seville. Euro News said that the suspect was planning to carry out an attack during Easter celebrations in Seville, according to anonymous sources. Spain and Morocco share a strong track record on anti-terrorist cooperation. 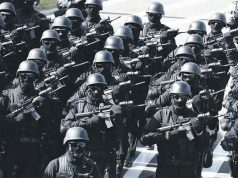 In September 2018, Spanish Minister of Foreign Affairs Josep Borrell said their cooperation “is an example to follow for other countries,” as the globe struggles to confront terrorist movements at home and abroad. 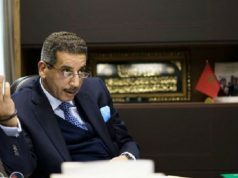 The same sentiment was shared by Morocco’s Minister of Foreign Affairs Nasser Bourita, who said that the two countries have an “exemplary” partnership in the fight against terrorism. 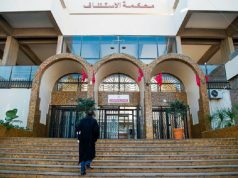 The organization also said that Morocco’s security services helped Morocco to avoid terror attacks, which increased sharply in the Maghreb region. 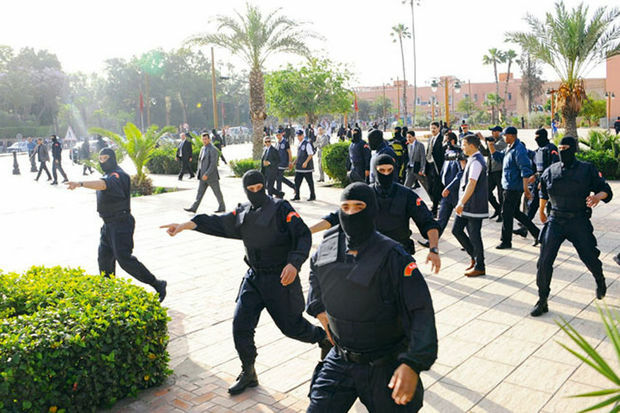 AOAV’s remarks on Morocco’s efforts were also echoed by other reports, including from the US Department of State, which touted Morocco’s counterterrorism cooperation with the US.